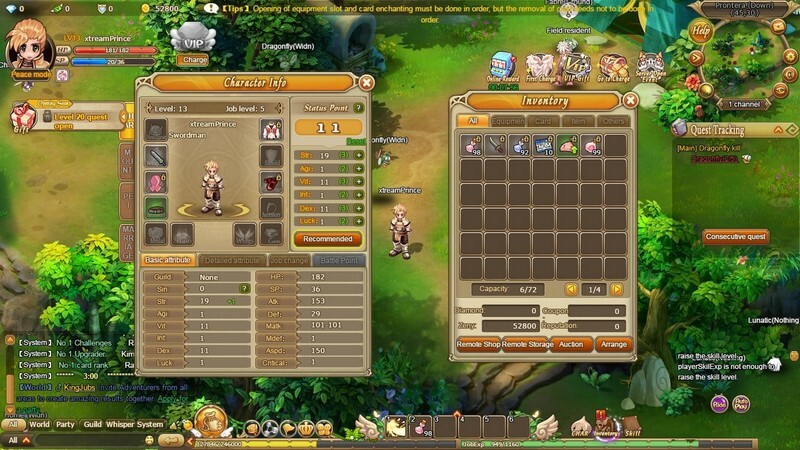 Ragnarok Journey is a free-to-play browser fantasy MMORPG developed by Gravity. 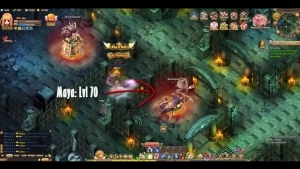 Continuing the Ragnarok series, Ragnarok Journey's gameplay follows the storyline more closely than ever and is much more quest-focused than its predecessors. 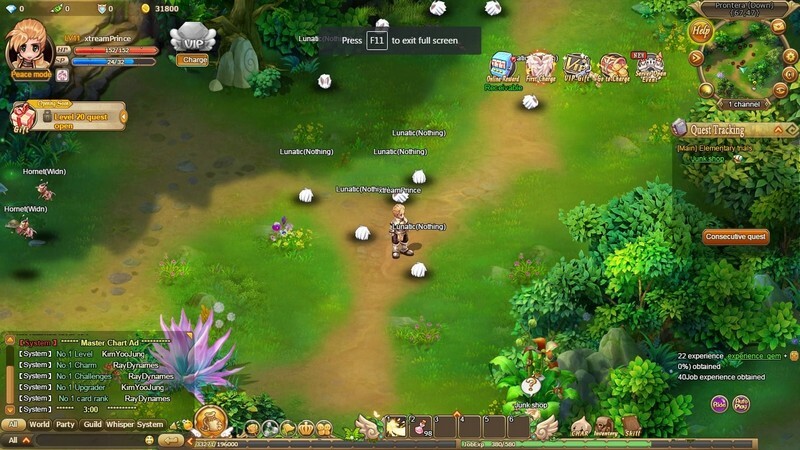 It it also the intention of Ragnarok Journey to closely imitate the feeling and systems of the original Ragnarok game that so many have fallen in love with. 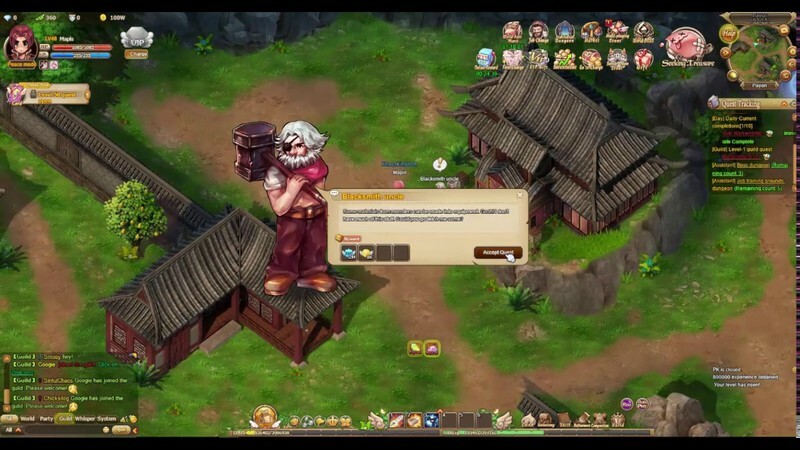 If you're one of the fans of the original Ragnarok game, then you are sure to enjoy this throwback to the glory days of browser MMOs. 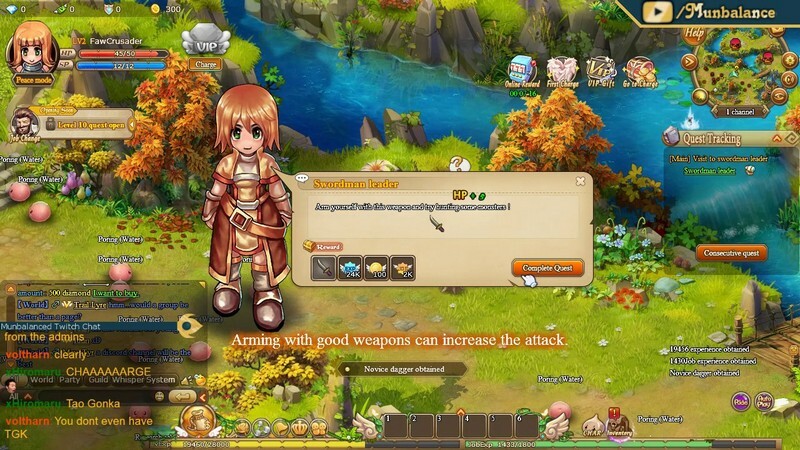 Take up arms in Ragnarok Online and develop your character just how you'd like! 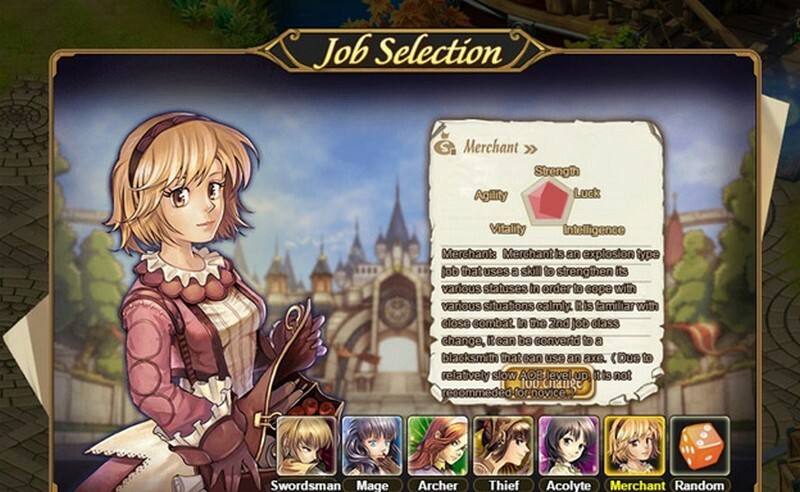 Jobs: Choose a job at level 10 that will decide your character's fighting style like Swordman, Mage, Archer, Thief, Acolyte, Merchant, and more! 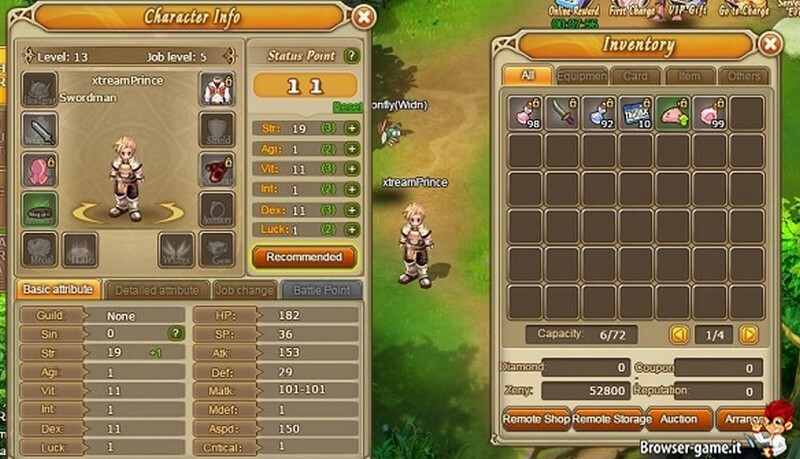 Skills: Gain skill points as you level up and put them towards learning new skills or enhancing ones that you already know. The stronger the skill the more points that will be needed to upgrade it. End-Game Progression: Participate in sieges and PvP battles that will keep you more than busy once you've finished playing through the main storyline. Gear out your character as best as you can!